Apple has been sued over patents related to digital video distribution by Trans Video Electronics (TVE). The suit names two patents that are related to a ‘global digital video news distribution system’. The suit was filed in the District Court of the District of Columbia. The patents are US 5,991,801 and US 5,594,936, both of which were filed in 1993. The company previously brought suit against Sony Electronics in July of 2009, but that suit appears to have been dismissed in December of 2011. 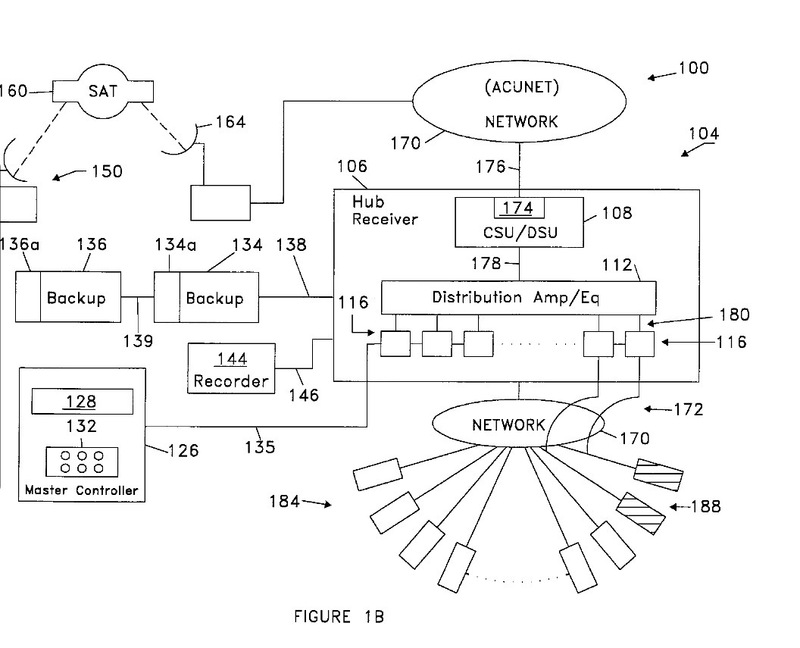 The patents refer to an invention for the distribution of digital video over a network. One of the stated applications is an ‘on-demand’ video service. This makes it likely that the suit was filed in response to Apple’s iCloud video services. 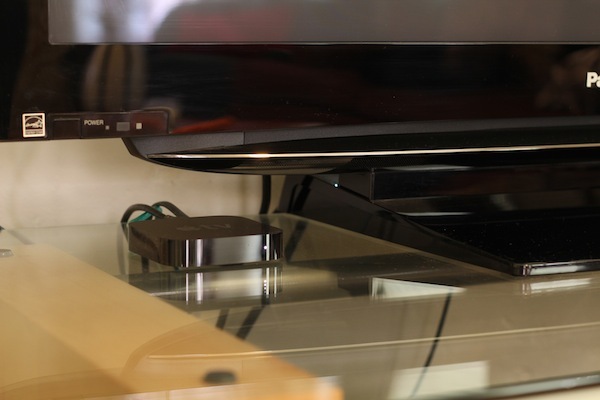 The suit specifically mentions the iTunes Store, the Apple TV, the iPad, the iPhone and the iPod Touch as having violated both the ‘801 and ‘936 patents. TVE claims that Apple has induced users of its store and products to infringe upon the patent and says that Trans Video has suffered ‘irreparable’ harm and it seeks triple damages in recompense. It also seeks to block apple from distributing or offering the offending products for sale.